In 1946, Walter Croll opened a small upholstery and bedding workshop in the Millbrook area of Southampton. Swiftly, he began making beds for famous cruise lines including P&O, Cunard & Union Castle. Today, Millbrook’s craftsmanship in both bedding and upholstery is acknowledged as being of the very highest order. Examples of their skills can be found and admired in the Houses of Parliament, as well as in Embassies across the world and elegant private estates across the U.K.
Millbrook were one of the first manufacturers to roll out the pocket sprung sleep system, and to this day they remain at the forefront of the U.K bed industry. 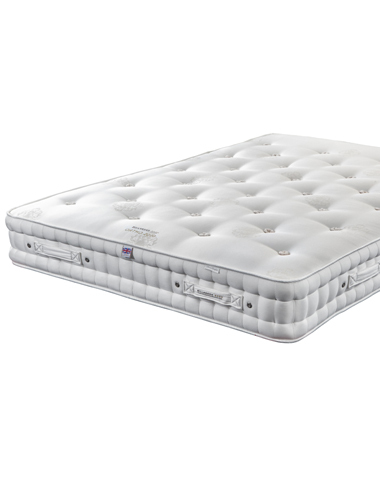 With the help from sleep experts at Beds Are Uzzz, Millbrook now supply their products worldwide. 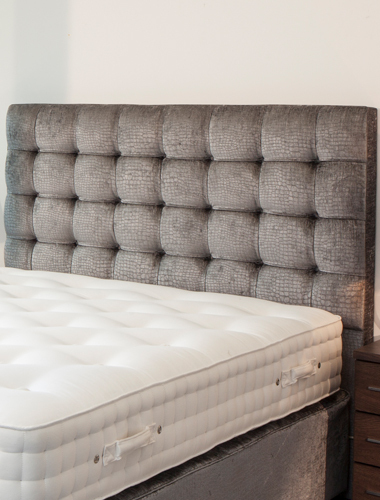 Discover the full range of Millbrook mattresses available here. Find a Millbrook Bed to suit your interior from our collection. Make your Millbrook bed your own with a specially selected headboard. Millbrook recently partnered with Garmin to produce their ‘Perfect Collection’ . At Beds Are Uzzz, we have six showrooms dedicated to showcasing Millbrook’s collection. Find your local showroom below and come in store to experience their brand new collection at Beds Are Uzzz, designed in collaboration with England and GB Hockey and Garmin. Perfect your connection between a great night’s sleep and a better performance the next day. You could wake up feeling refreshed and ready to take on the day. As the official bed of England and GB Hockey, Millbrook have developed a quality assurance for their mattresses like no other. Sleep in its finest form is a vital part of healthy life, and Millbrook are at the forefront of ensuring their products promote well-being, both physically and mentally. Relax, wake up and benefit from the most comfortable sleep you have ever enjoyed. Experience the new Millbrook collection in store with Beds Are Uzzz. The Millbrook Perfect Collection has been delivered in partnership with Garmin, who offer a smart watch with your 'Perfect' bed or mattress. 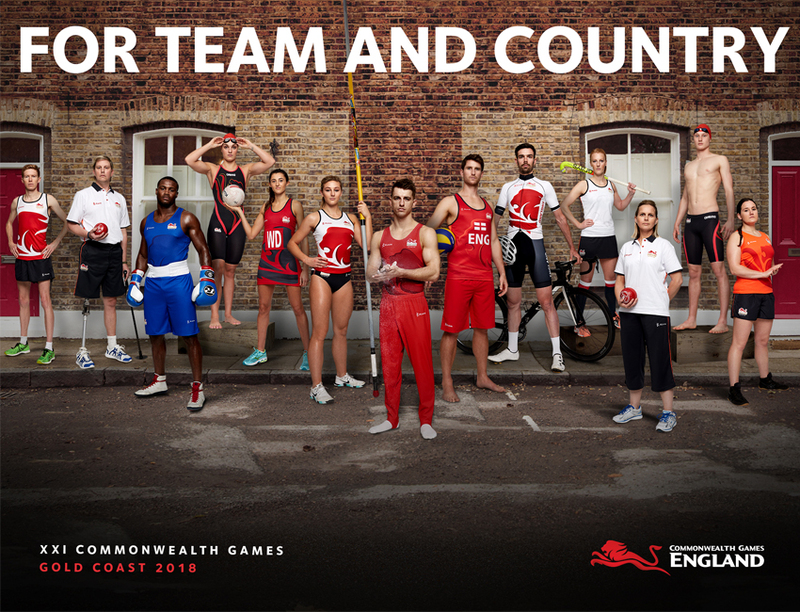 Millbrook are working closely with Team England to help the UK achieve the 'Perfect' night sleep. Use your Smart Watch to gain personal insight on your sleep and how you could improve this with the use of technology. Contact your local Beds Are Uzzz store to find out how you could achieve the perfect night's sleep with Millbrook.